Thomas J. Henry is the largest personal injury law firm in the state of Texas. Thomas J. Henry handles all types of personal injury claims, from car and trucking accidents to defective drugs and medical malpractice. If you are injured in an accident caused by another person's negligence, our team is here for you. Some of the accident claims we handle include automotive, trucking, motorcycle and company vehicle accidents, as well as slip and falls due to dangerous premises. Oftentimes the negligence of another person or entity can cause severe, debilitating injuries. These devastating injuries can lead to years of pain, suffering and financial hardship. At Thomas J. Henry, we represent clients suffering from burns, spinal cord and traumatic brain injuries (TBIs), broken bones, and other serious injuries. We have helped thousands of clients with workplace accidents, wrongful death claims, and injuries to children. Medical malpractice is a problem which affects thousands of individuals across the United States each year. Malpractice claims can take many different forms, including misdiagnosis, birth injuries, and surgical errors. Our trial attorneys will ensure that your case is handled with care and that your family's well-being is put first. Pharmaceutical drugs are supposed to help patients, but sometimes these dangerous drugs have side-effects which can prove deadly. If you are the victim of a dangerous pharmaceutical drug, let us help you seek justice. For more than 25 years, our firm has represented clients affected by dangerous drugs. We have the financial and legal resources to peruse and develop your claim against the largest pharmaceutical companies on the planet. Millions of cars, appliances, toys and other items are recalled each year over safety concerns. If you have been injured by a defective product before it is pulled from the market, contact our attorneys immediately. Our firm is not deterred by large corporations, and we will seek the compensation you need and deserve at trial if necessary. "My lawyer was outstanding and informative when it came to keeping me up on case updates and letting me know what's going on every step of the way. A+"
Despite our firm’s exponential growth, we have managed to thrive thanks to a simple, yet highly-successful, business model. At Thomas J. Henry, we foster a clear commitment to our client’s satisfaction – something that is continually fostered by our team of experienced attorneys, as well as our dedicated and knowledgeable support staff. Securing our clients’ well-being and fighting for the compensation they deserve are paramount to our mission. The success our firm has achieved over the past 25 years is a testament to each of our employee’s dedication to excellent customer service. At Thomas J. Henry, we strive to provide the best client experience in the industry. But don’t take our word for it. 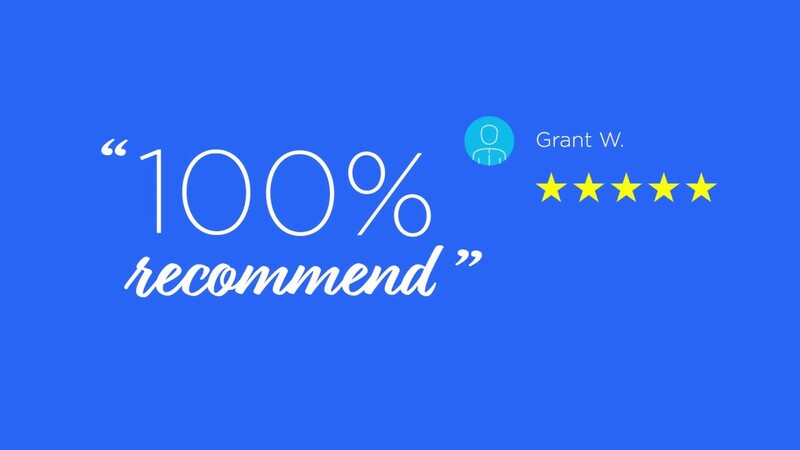 See what our clients have to say.